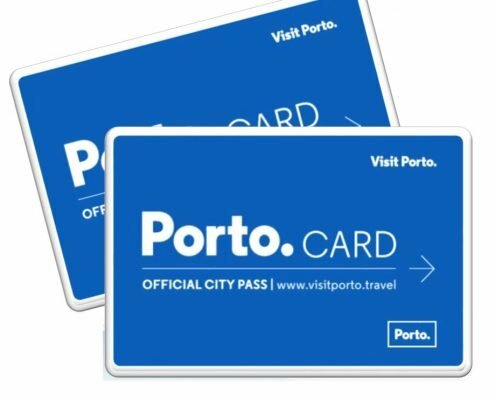 What exactly is the Porto.Card? 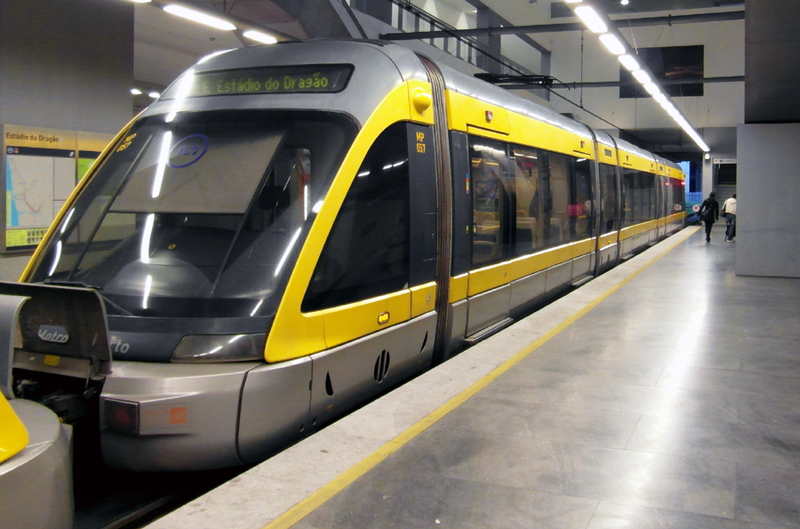 Is the purchase worthwhile for you? 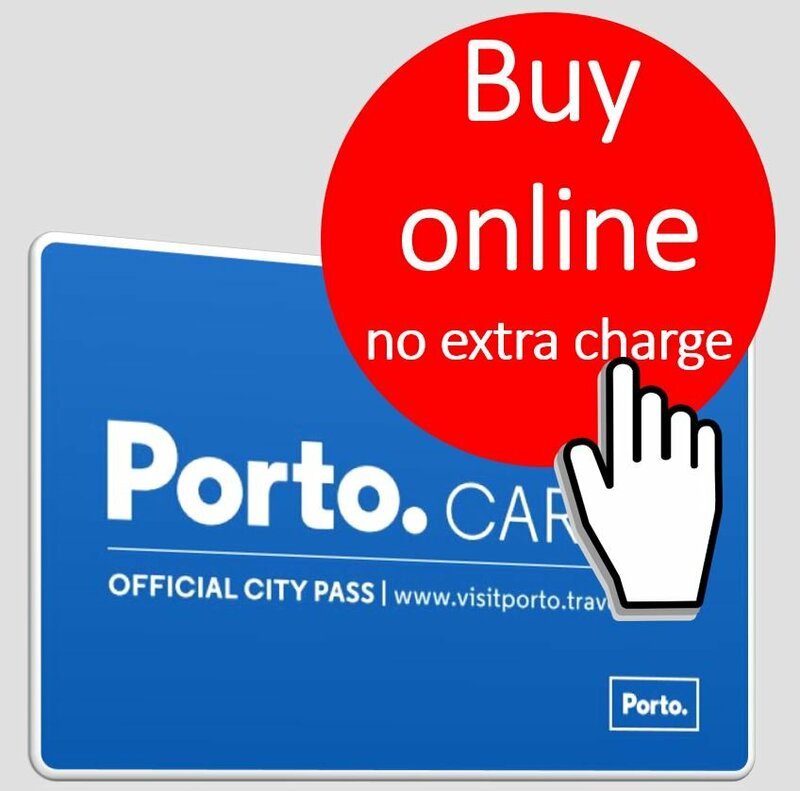 Here you will find current information, tests, price comparisons and much more. 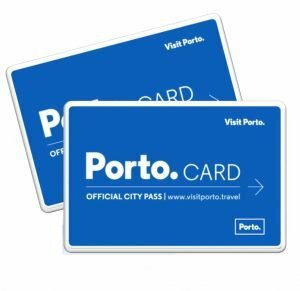 Porto.Card – What exactly is it? How does it work?